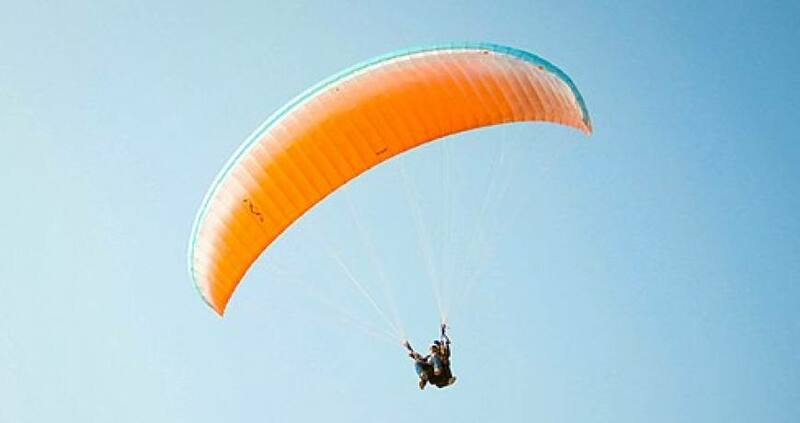 Among adventurous thrilling activities, Paragliding is one of the best options for sightseeing and to discover Nepal and its beauty. Just keep calm and enjoy your fly. 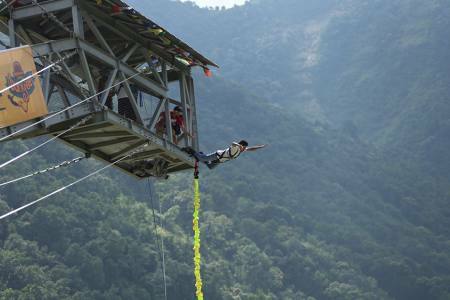 The 30 to 45 minute flight is a great way to have a bird eye view of the beautiful Pokhara and the nearby hills. 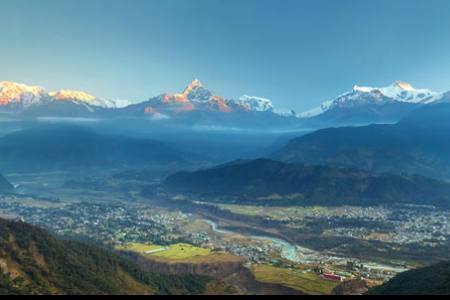 There is just too much too see in the world and Pokhara summarizes all of nature’s beauty in its ecosystem. 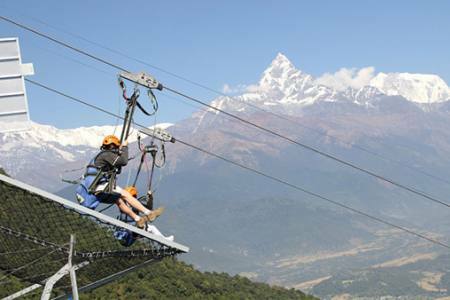 Pokhara incorporates all the possible existing treasures of the nature into its small premise. Viewing all of that in a single picture is a worthwhile experience. The mountains covered in white blanket of snow stand against the green hills. View of some of the highest mountain ranges- Annapurna, Dhaulagiri, Machhapuchhre will make you surrender to the incredible skill of the creator. Threads of silver lakes and rivers make their way through hills, valleys and green forests. All of this is the sight available from the height of the flight. From your view point, you will see every humongous building reduced to a negligible size. The settlement shrinks into something that looks like scribblings on a green paper. Nothing is big anymore and yet the world appears to be bigger than it ever was. 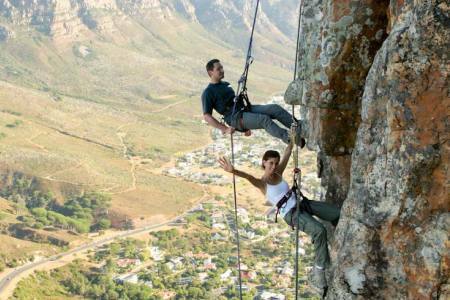 Since it is an extreme sport, there is no doubt about the risks that are involved. 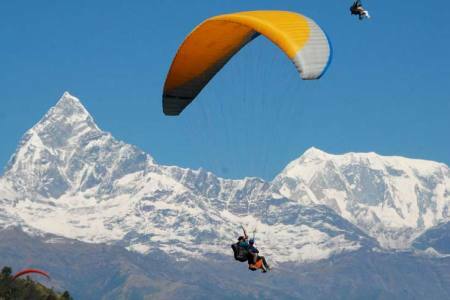 Pokhara, being one of the top 5 commercial paragliding destinations in the world, is known for its safe landing and taking-off zones. 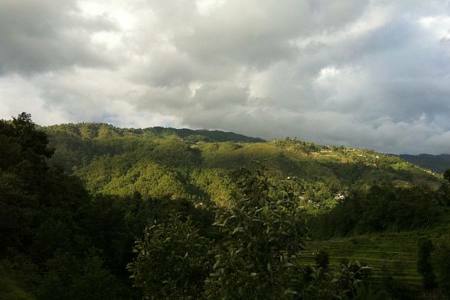 Day 01: Drive from Kathmandu to Pokhara and transfer to your hotel. 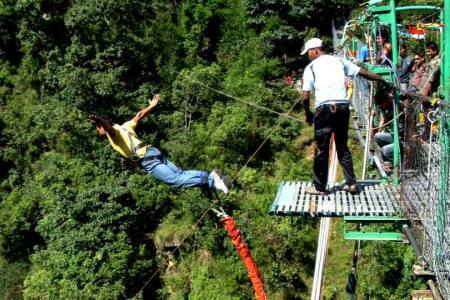 Day 02: Pokhara: Drive to Sarangkot hill (1500 m) for a flight and a small cross. You will welcomed by Great view of the Annapurna and the Machhapuchre. 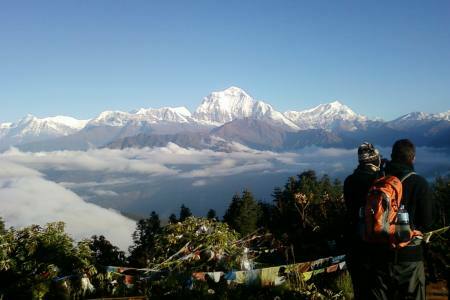 Day 03: You will welcomed by Great view of the Annapurna and the Machhapuchre. Day 05: We will fly about 3 times a day or less if you stay in the air. We can make several cross country from Sarankot take off. 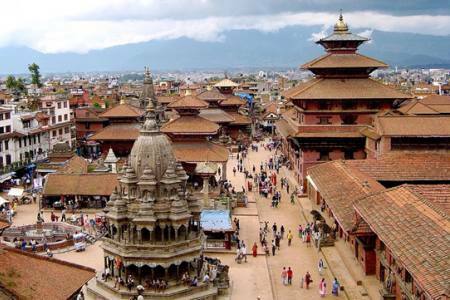 Day 01Drive from Kathmandu to Pokhara and transfer to your hotel. Day 02Pokhara: Drive to Sarangkot hill (1500 m) for a flight and a small cross. You will welcomed by Great view of the Annapurna and the Machhapuchre. Day 03You will welcomed by Great view of the Annapurna and the Machhapuchre. Day 05We will fly about 3 times a day or less if you stay in the air. 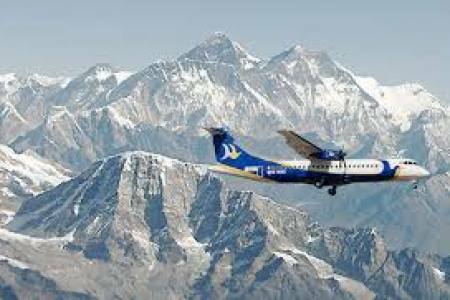 We can make several cross country from Sarankot take off. This program is only for independent pilot. 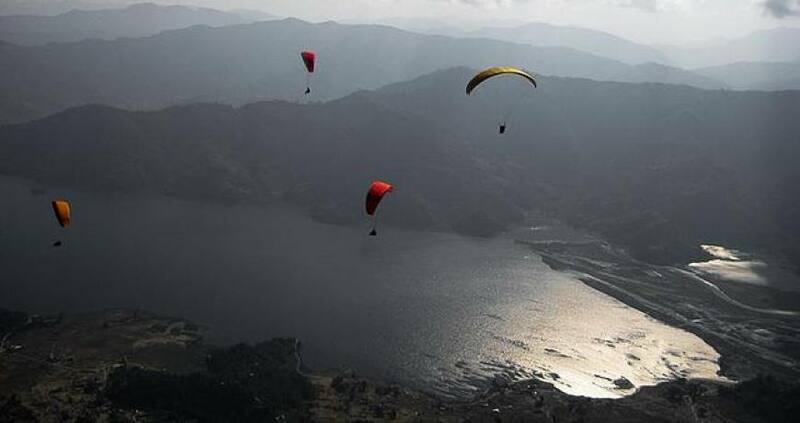 There are no government regulations for paragliding in Nepal. Hence, before selecting a company, do your research well. Insure that the company you are working with has a verifiable qualification. Make sure that they also provide you insurance.